Becky’s Haiku: Haiku and Mind | Becky G? Oh, That's Me! This entry was posted in Becky G, Becky's Haiku, poetry and tagged Becky G, Becky's Haiku, haiku, mind, Poetry, ponder, recline on November 6, 2015 by beckyg1003. 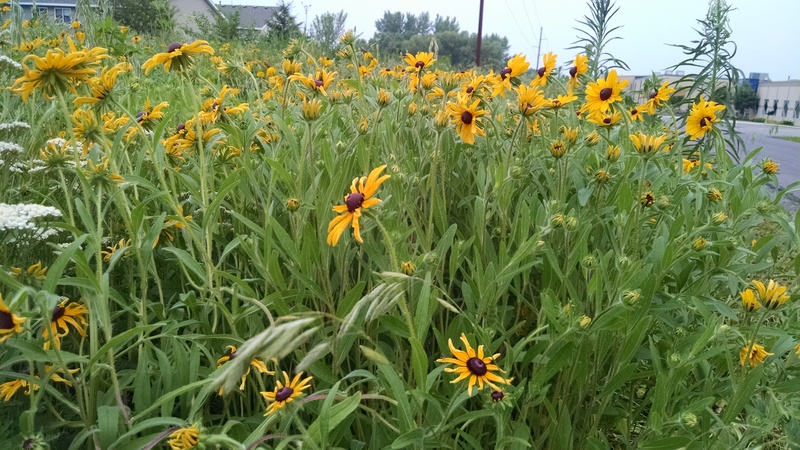 Love your Haiku and I love Black-eyed Susans! Thank you! I love Black-eyed Susans as well. ha ha, thank you, Vashti, it seems I enjoy trying to rhyme them. It adds another challenge to them.